This Sunday, February 28th from 1:00-3:00pm, Geri Reilly Real Estate is hosting 3 Open Houses! Join us at 148 Upswept Lane in South Burlington, 91 Laurel Drive in South Burlington and 13 Clifford Drive #102 in Milton. Stop by to say "hi" and take a look around! Bright & sunny upgraded carriage home on corner lot w/ pastoral & mountain views! 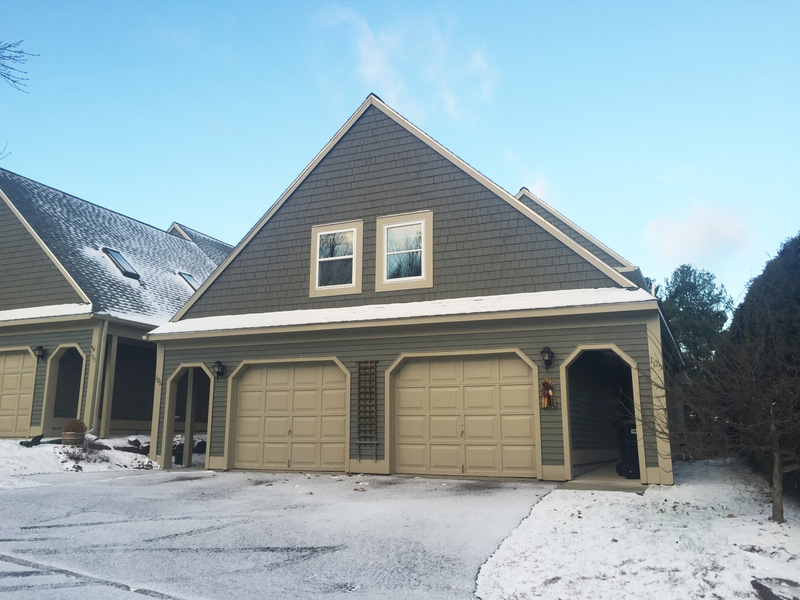 3 BR/2 3/4 BA with spacious great room w/ vaulted ceiling and gas fireplace, gorgeous Brazilian cherry floor opens to formal dining room. 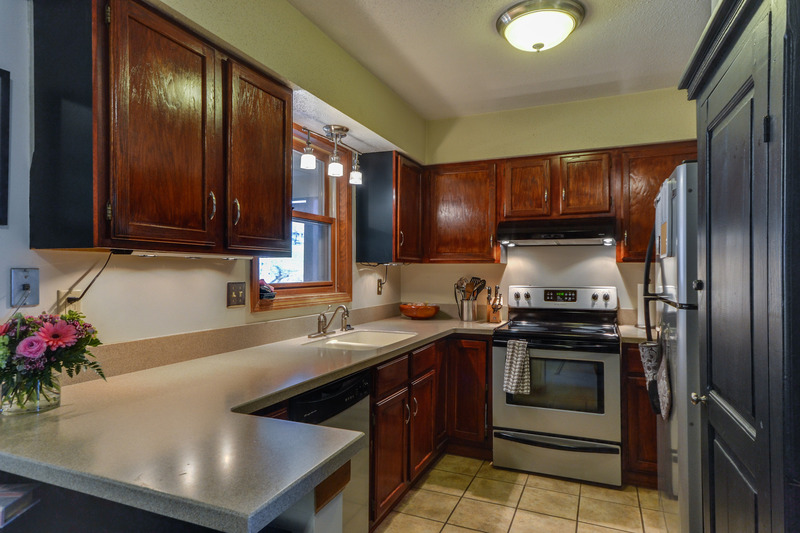 Upgraded kitchen w/ granite countertops, center island and breakfast area. French doors leading to the 3 season porch. 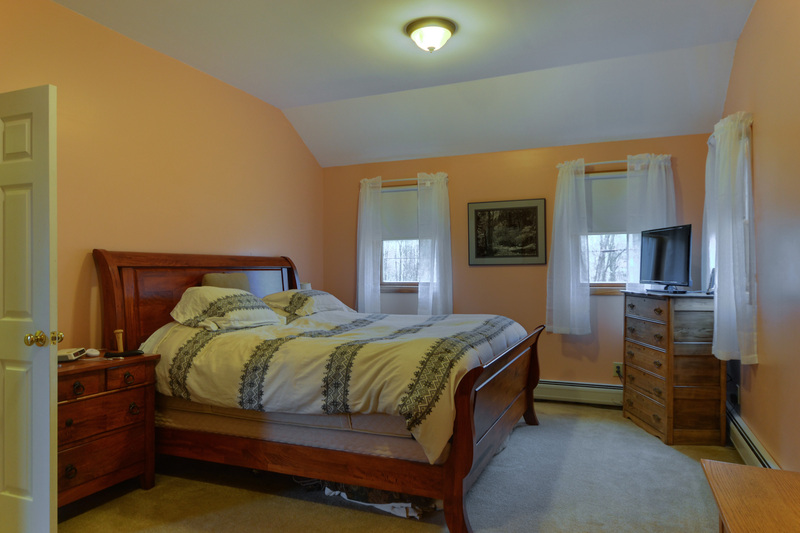 Private master suite w/ walk-in closet & upgraded bath w/ soaking tub & double vanity. 1st floor study or den w/ bay window overlooking the front & side yard plus a guest bedroom. 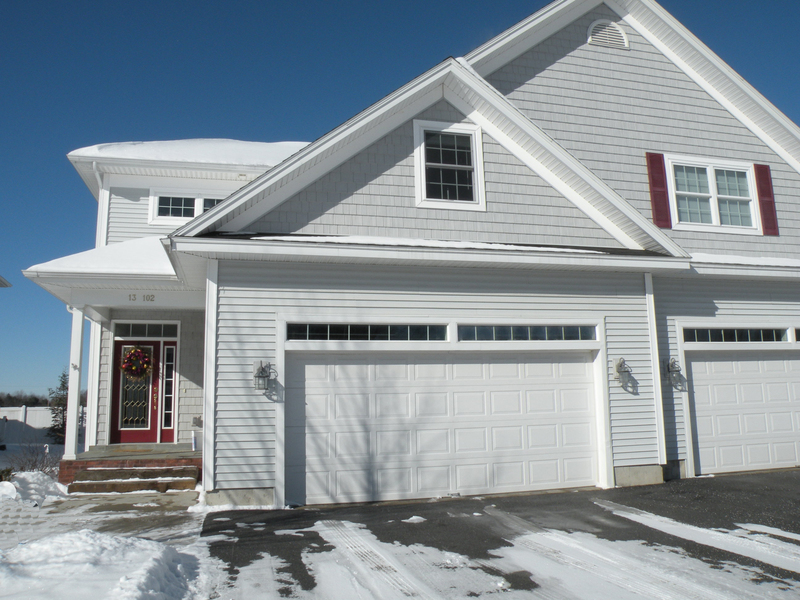 Finished lower level w/ family room w/ gas fireplace, guest bedroom, 3/4 bath & office w/ bamboo floor & garden windows. 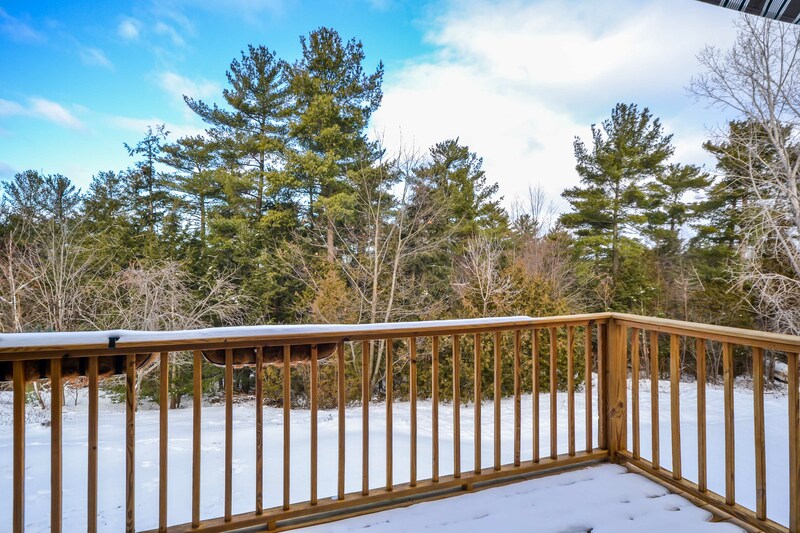 Back deck w/ southern exposure, walk to open fields & bike path, minutes to UVM, downtown Burlington, I-89 & shopping! Sought after Laurel Hill neighborhood, charming 3 bedroom, 2 ½ bath hillside ranch with beautiful hardwood floors throughout, new decorative tile in foyer, upgraded kitchen with new corian counters, built in deck and breakfast area overlooking landscaped yard, spacious and sunny living room with wood burning fireplace, formal dining room, finished walkout basement with ¾ bath and family room plus den, 2 storage rooms and utility room. Beautifully landscaped yard filled with perennials, 2 patios, walkways and stonewalls. Wonderful neighborhood, walk to town park, tennis courts and bike path. "Model Home"! 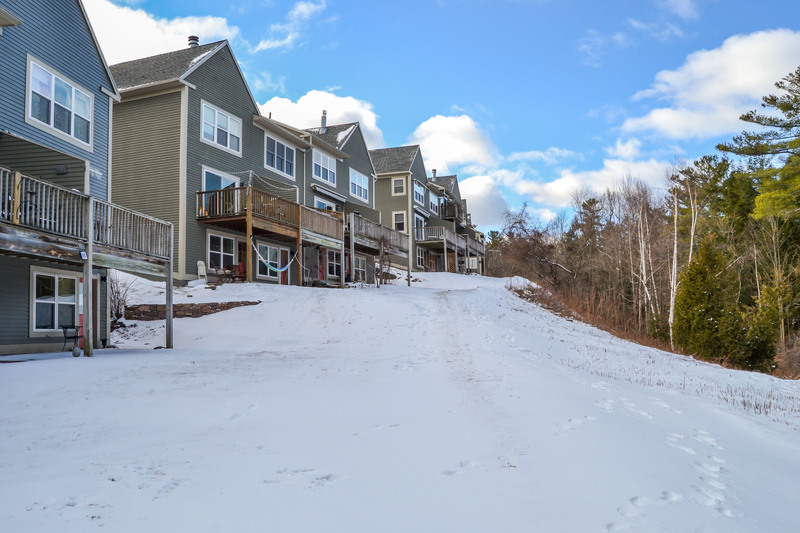 Picture yourself in this beautifully upgraded 3 bedroom, 2 1/2 bath duplex townhouse. 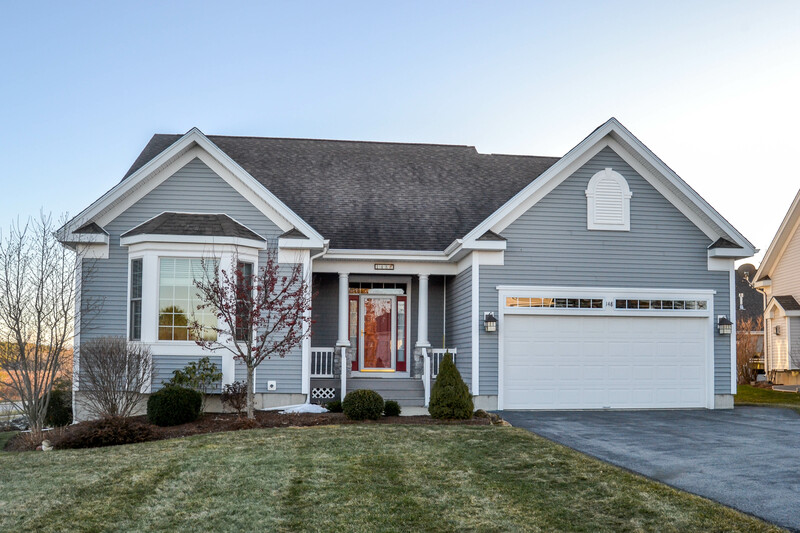 Gorgeous cherry & maple hardwood floors throughout the first floor with double crown molding! Open, sunny & spacious, chef's kitchen with granite counters, custom cabinets, upgraded appliances & light fixtures, 9' ceilings, custom staircase to 2nd floor, birch floors throughout second floor, spacious, sunny bedroom, private master suite with walk-in closet & separate den or exercise room, upgraded bath with marble shower & tub. 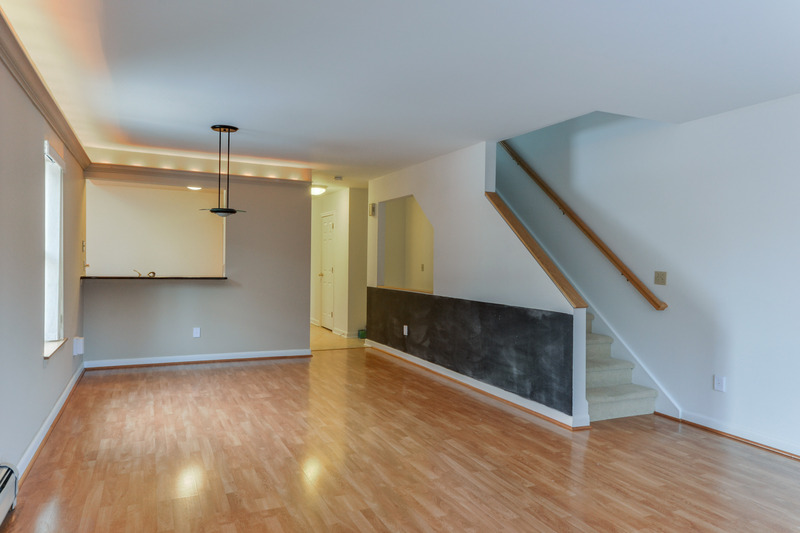 Basement is a 4' crawl space great for storage & utilities, central AC, attached 2 car garage, plenty of parking, deck off of back. 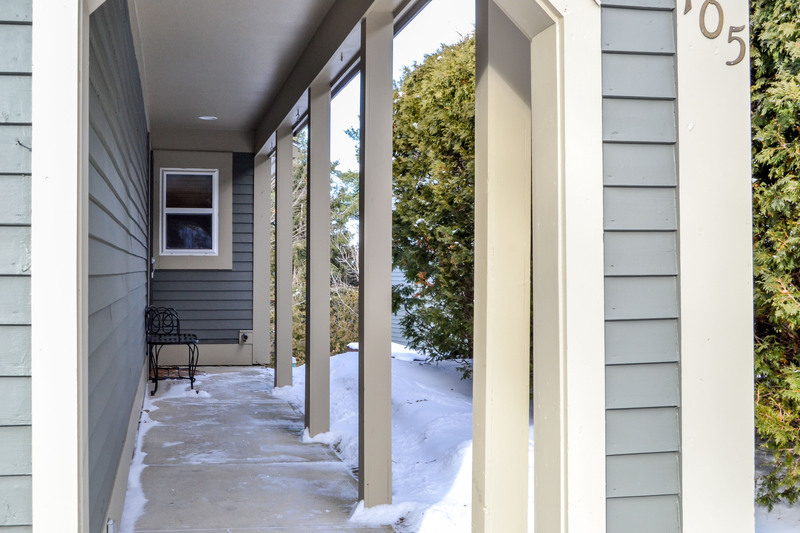 Convenient location, walk to shopping & schools, easy access to I-89. Easy commute to Burlington, Fletcher Allen & St. Albans. 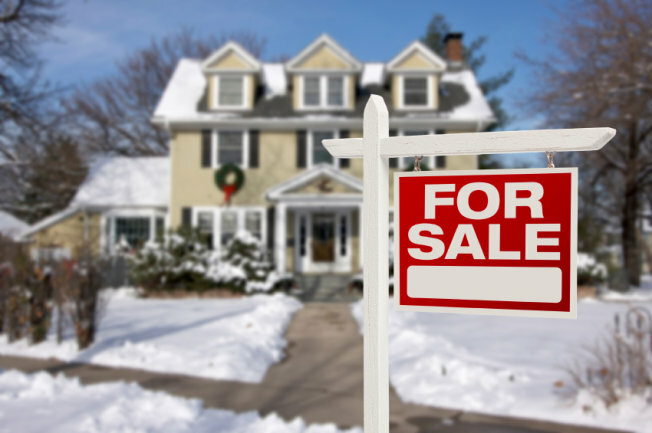 10 Ways to Prep Your Home for Sale! 1. First Impressions are most important, make your front door and home entrance inviting - this will set the tone for potential buyers as they view the rest of the home. 2. Keep your home free from over-powering scents and smells. Pay attention to pet odors and clean the fridge regularly, it helps to burn pleasant smelling candles or put out fresh flowers before showings. 3. Avoid extreme paint colors and themes. Neutral colors leave buyers with less work to do if they buy the house. Most potential buyers love the move-in ready feel! 4. Take down photographs on the fridge or mantel. They may cloud a potential buyers ability to picture themselves in the house. 5. Small home repairs should be taken care of before you list your home, even if they look like small repairs, buyers may be turned off by the idea that there are too many things to fix. 6. Over-crowded closets may give the illusion that your home doesn't have enough storage space. Make sure your closets and drawers are clutter-free. 7. Remove some of your furniture to help your home appear more spacious. Store excess furniture in your garage or consider investing in a storage unit to temporarily store large items that are just collecting dust! 8. Think about your current curb appeal. First looks and impressions are vital, buyers often drive by before scheduling a showing. Keep your lawn and pathways maintained. 9. Replace outdated hardware on your cabinets or replace outlet covers for a new, updated look. 10. You may get last minute showing requests from motivated and interested buyers. Keep your home clean at all times for any last minute showings! 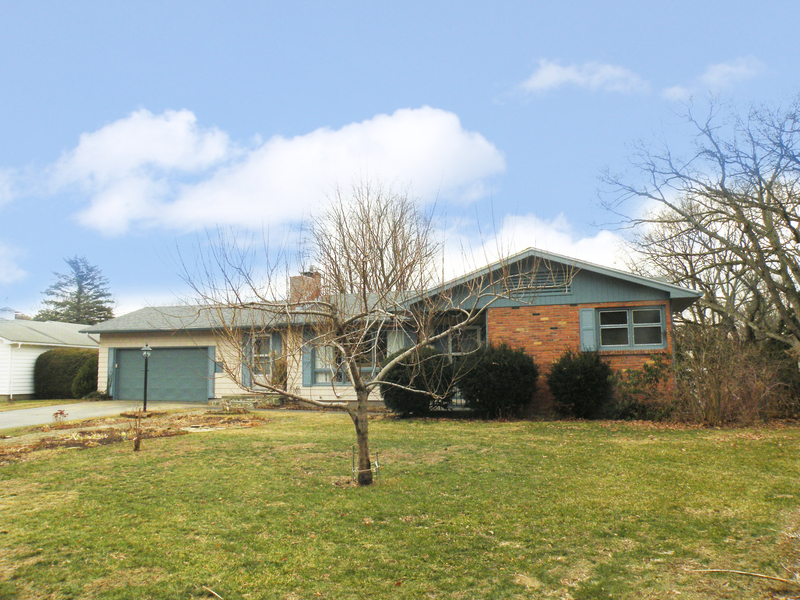 This Sunday, February 14, 2016 from 1:00-3:00pm, Geri Reilly Real Estate is hosting an Open House! Join us at 161 Austin Drive #105 in Burlington. Stop by to say "hi" and take a look around!